Tuesday, 4 December 2018 from 1:00 to 2:30 pm (CET), online. 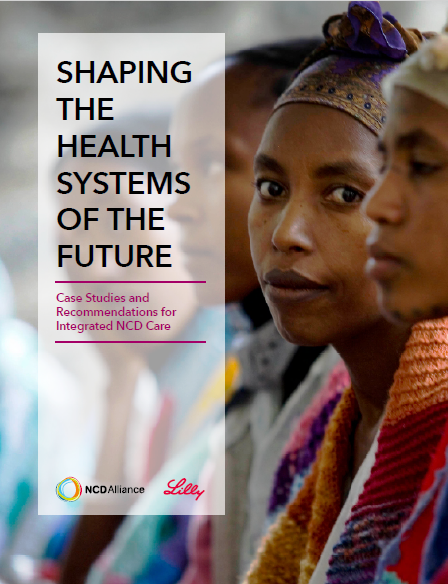 This webinar, hosted by NCD Alliance with the support of Lilly, will highlight the challenges of implementing integrated health care in LMICs and discuss how this can be overcome. 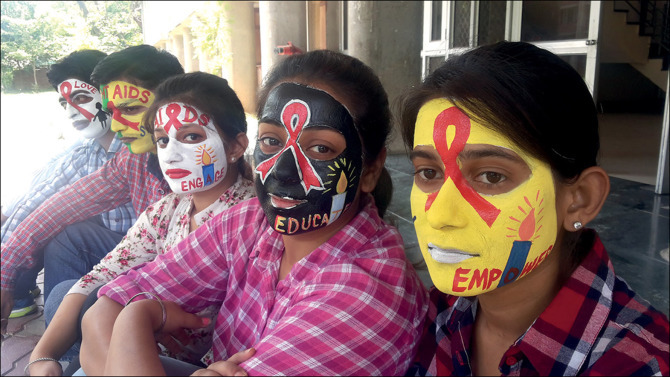 It is time to end the siloed and vertical response to AIDS, and to “make common cause with the global health field”, says a new report by the International AIDS Society (IAS)–Lancet Commission. The report provides a set of case studies demonstrating the practical benefits of an integrated approach to NCDs, drawn from countries including India, Malawi, Rwanda, Ethiopia, Kenya & Vietnam.